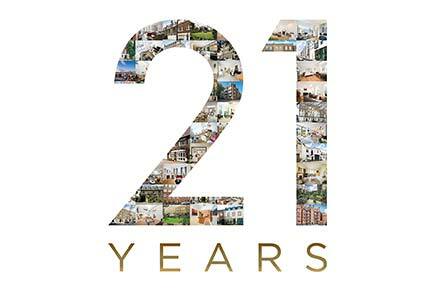 Finding and selling homes for 21 years! Druce have become our trusted agents in Marylebone. We are impressed with the sincerity and efficiency of the sales team. Incredibly happy with the Service at Druce and in particular Tony Daly. Compared to other agencies I have used in the same area I felt very confident that Druce were totally transparent and as their client really looks after my best interests. Communication was excellent from start to finish. Highly Recommended! Simon Hedley and his team at Druce have become our trusted agents in Marylebone. We bought the first property from Druce in 2003 and were impressed with the sincerity and efficiency of the sales team. Our portfolio in Marylebone has been exclusively purchased through Druce and all properties rented by their rental team. The team at Druce are certainly able and willing to travel the extra mile for their clients. Druce have been reliable at finding tenants for my properties for several decades. They keep the hassle to a minimum and are a pleasure to deal with. I have tried other agents but always regretted it. Having lived in the area for a long time, we were very careful as to which agent we chose to sell our house. Druce struck us as well connected, with a good understanding of the local market, and reliable. The small, close knit, sales team worked incredibly hard to generate viewings, which were converted into offers. The team guided us through the whole sales process, providing reassurance when it was needed. I chose Druce as my agent of choice as I wanted to sell my Marylebone Mews House. Druce has a wonderful reputation for buying and selling unique houses and apartments in the Marylebone catchment area. After my initial telephone call, they swiftly valued the house and garden and I decided to retain Druce as a sole agent for the sale. The marketing of the house was brilliant with an excellent brochure and virtual video on line was produce. I sold my house immediately. The Druce team were extremely helpful, courteous and professional throughout. I found the experience of selling my house through Druce delightful and stress free. Buying or selling one’s home I would wholeheartedly recommend Druce Marylebone. 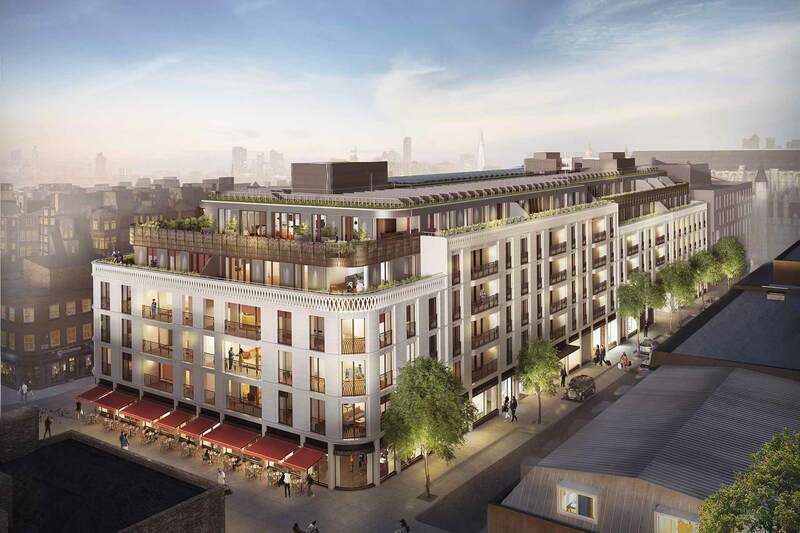 Since our first dealings with Druce on the Great Portland St Project, we have always found them knowledgeable and in touch with both the local market and the key players within it. Time and time again we have successfully worked together from conception to completion enabling us to maximise each opportunity. We found Druce and in particular Simon Hedley, helpful and extremely knowledgeable of the local market... although we were not successful with our first attempt we all persevered with the search and Druce sourced us an excellent Mews house. We felt that the agency were extremely professional and trustworthy and we would not hesitate to recommend them for Marylebone. I have used Druce's Marylebone office to help find properties in that area. The consultant Sukey Brecher has been extremely proactive in helping to find suitable properties and always very helpful in arranging appointments and access to properties as well as being very professional in getting the deal completed. Sukey knows the area very well and what is going on in the local property scene. Druce is a high quality estate agency who deliver excellent customer service and professionalism in their field. Druce impressed us with their efficient and confident manner and working tirelessly to promote our properties for sale. Druce found a Mews property for me and the service provided by them was simply superb. They were totally professional and I would definitely recommend them to others. I can highly recommend the letting team from Druce estate agents. They not only find me top notch corporate tenants but are always friendly and efficient to work with. They understand that letting a flat is only one part of the equation and always assist with any ongoing matters. I am thrilled to have found such a competent team as they make my life much easier - which as a landlady is what I want. I have turned to Druce on several occasions, and have always been impressed by their knowledge about every aspect of Marylebone life. Their friendly proactive and committed support is evident in everything they do; no doubt this is the reason Druce are so successful in Marylebone. I rented an apartment through Druce in autumn 2013 and found them very helpful and professional. Sara van Lieshout and colleagues were very easy to deal with and I would definitely use them again. We have worked with Druce for many years both on sales and lettings. As a client we believe they’re the “top agent” in Marylebone. Simon Hedley has lived and worked in the Marylebone area for many years. Accordingly due to his detailed local knowledge and 'we can do' approach he and his firm firm consistently manage to secure the lion share of the best instructions from local business and individuals. When there is a joint instruction, time and time again it is his agency that secures the winning transaction. It is for this reason that it is not surprising that Druce and Co are year upon year, without exception, one of our top two performing residential agents. I was given the task of finding a flat to let in central London. That assignment was exciting and overwhelming all at the same time. The best part of searching for a home was found in the work of Kristina Bailey of Druce. When dealing with Kristina I was impressed by these attributes: Committed. Competent. Caring. It was a pleasure working with someone who knew so much about the local area and market, had the understanding to cover every detail, and truly listened to my thoughts and needs. I highly recommend Kristina and Druce. Well done! I have worked in the relocation business for many years and always contact Druce when searching for property in the Marylebone area. They act with friendly professionalism whilst having an excellent knowledge of their properties and landlords. In my experience they go the extra mile which leads to successful negotiations and happy tenants.